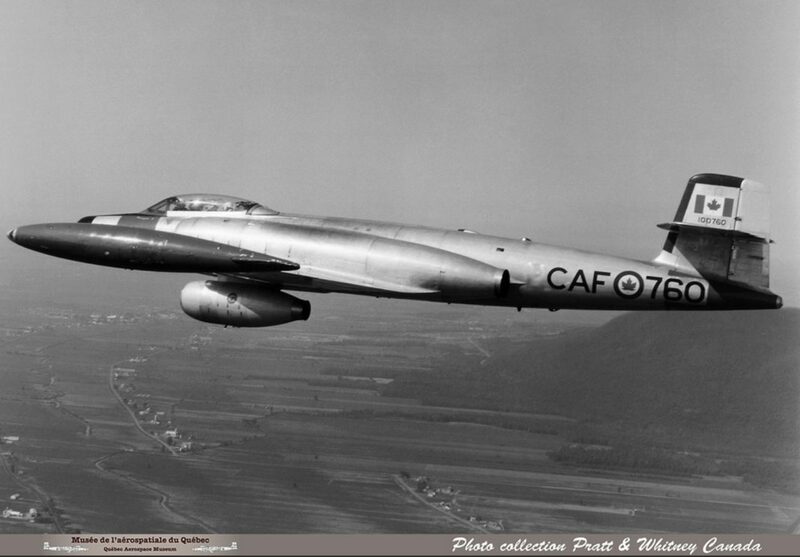 Another Avro CF-100 Canuck is in the news as the Quebec Aerospace Museum (QAM) received the former RCAF jet fighter, registration number 100760. 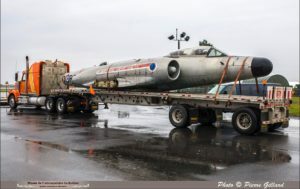 The 60-year-old aircraft, which is on loan to the St. Hubert-based museum by the Canadian War Museum in Ottawa, arrived by truck on Monday. “We hope to be able to put this historic aircraft back in…the configuration it was in during the flight tests of the JT15D, that is to say, with such a motor mounted in a nacelle located under the fuselage” added Gillard. 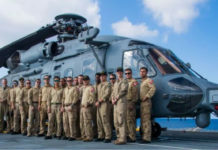 The Canuck will be stored at the St. Hubert garrison of 438 ‘Wildcat’ Tactical Helicopter Squadron after receiving authorization from the squadron and other military authorities. 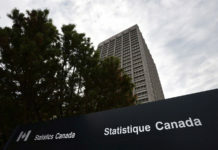 Before then, the fuselage is expected to be presented to the public during the open house at St. Hubert’s École Nationale d’Aérotechnique on Sunday, November 11. The Quebec Aerospace Museum was formed in August of this year as a not-for-profit society whose aim is to showcase the innovations and achievements of the aerospace industry in Quebec and the rest of Canada. Further information about the museum can be found by clicking here.